The Panthers need Jake back in a big way in 2008. They limped to a 7-9 season with Delhomme down, and QB’s Vinny Testaverde, Mike Moore and David Carr trying to lead the team. Didn’t work. 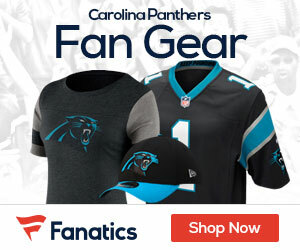 If nothing else, Delhomme’s injury should show the Panthers how much he means to the franchise in and out of the huddle and in the locker room.